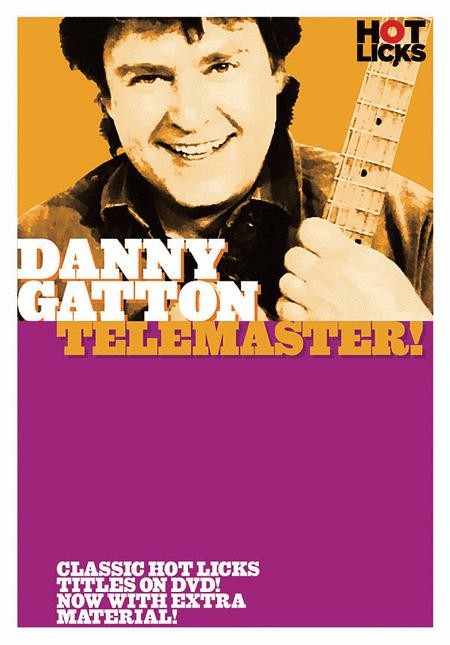 In this lesson, blistering country guitar star Danny Gatton teaches you an endless array of harmonic techniques, volume and tone control usage for pedal steel effects, B3 organ effects, jazz chord and mode juxtapositions andsubstitutions, new blues progressions, jazz/country styles and pick-and-finger independence. He also works on banjo-style “rolls,” Scotty Moore and Cliff Gallup styles, rockabilly and echo effects, Les Paul styletrills and harmonies, Wes Montgomery and Kenny Burrell styles, as well as slide guitar and right-hand damping. Languages: English, French, German, Italian, Spanish. 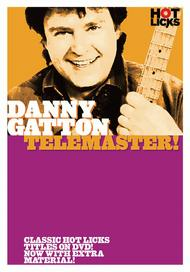 Preview: Danny Gatton - Telemaster!